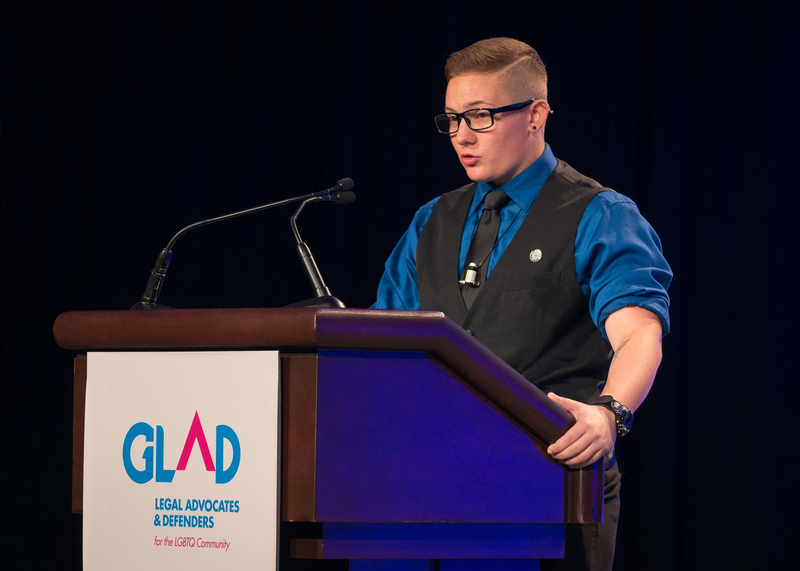 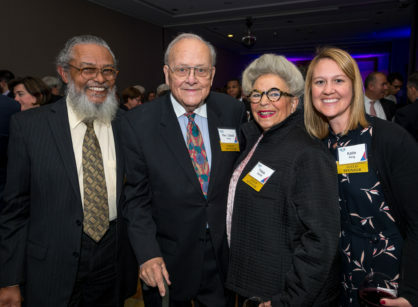 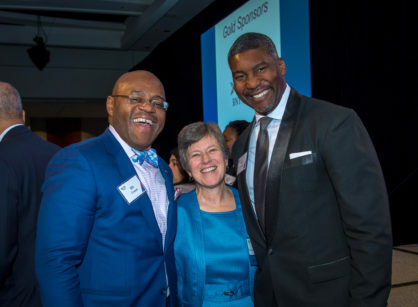 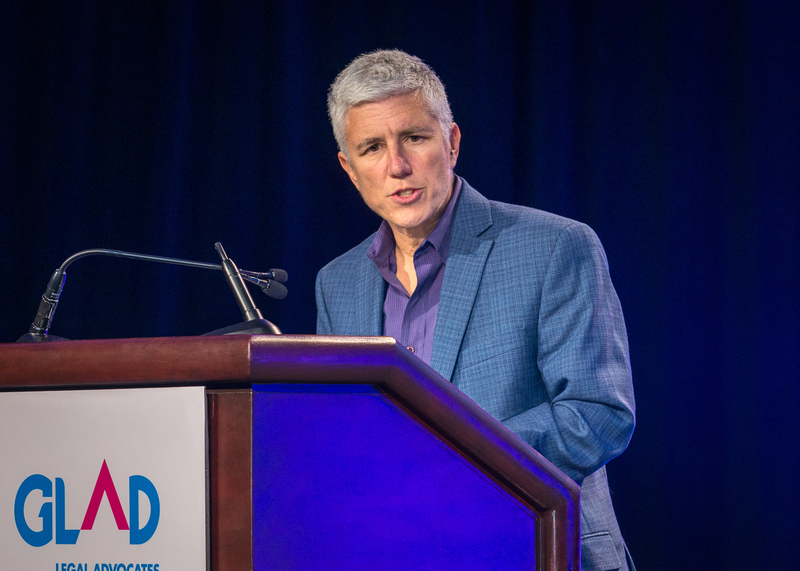 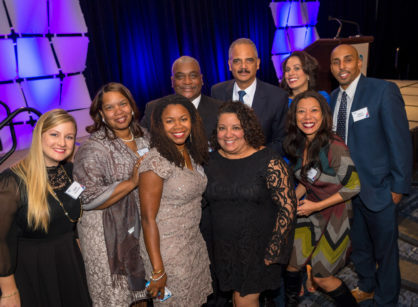 Over 1,100 community members and allies celebrated our victories, united together in resistance, and rededicated ourselves to a future of true justice for all. 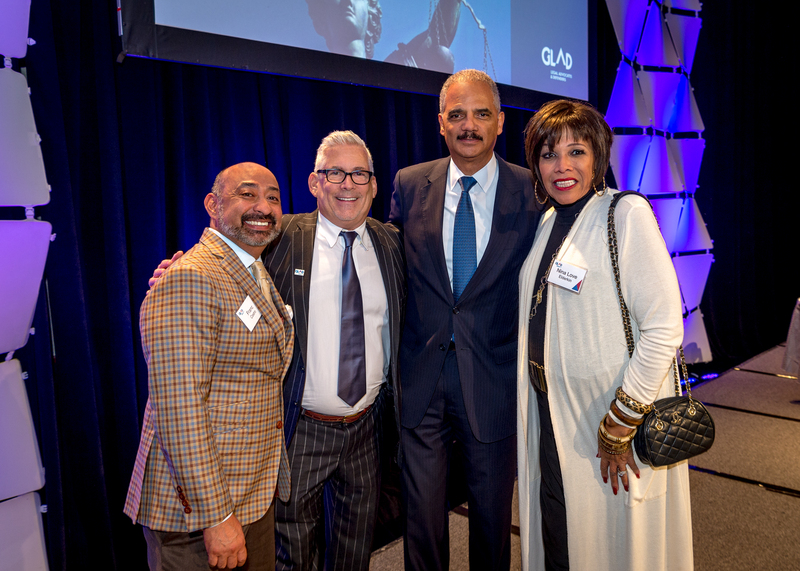 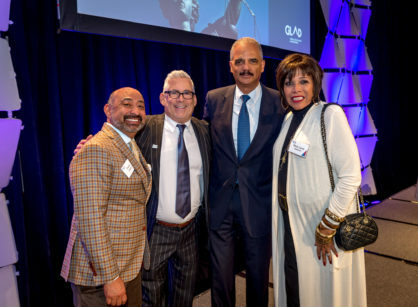 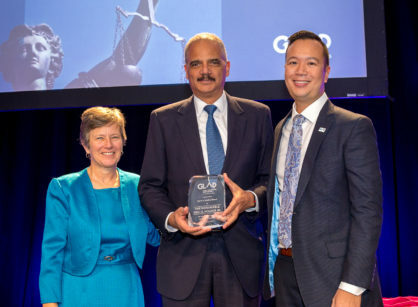 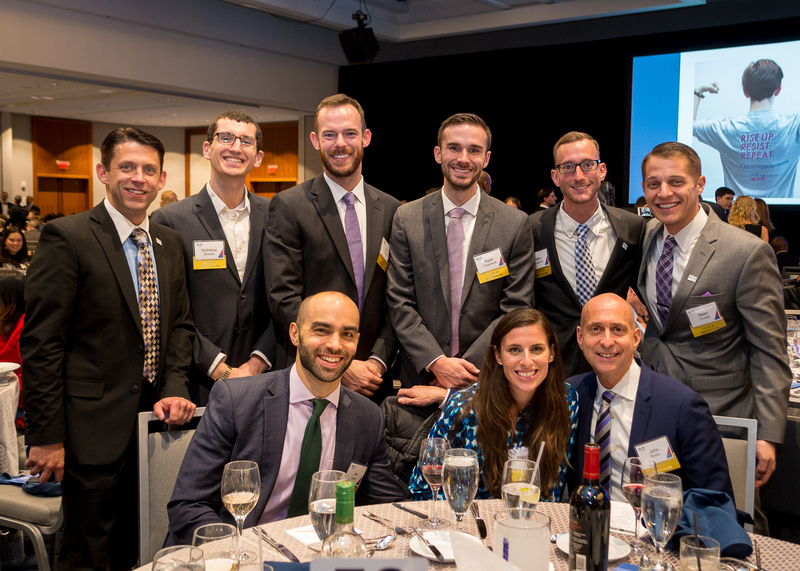 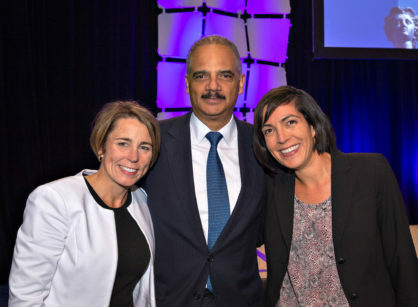 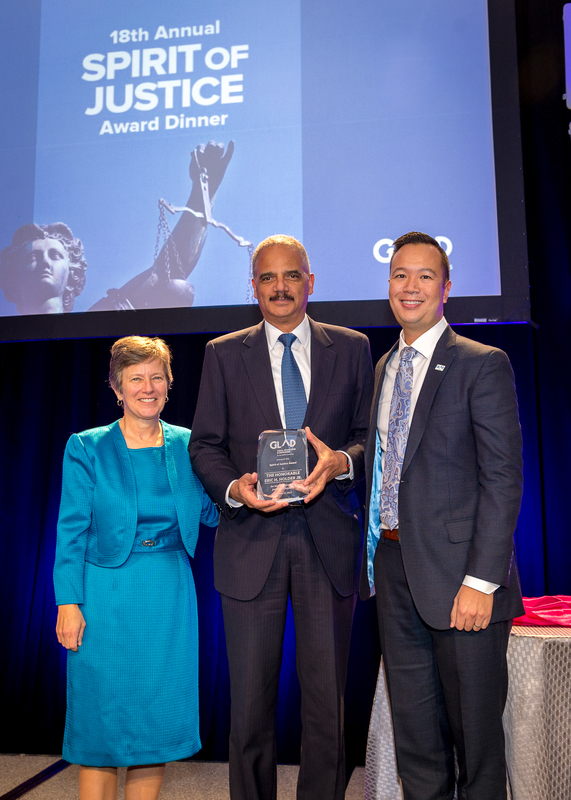 We were thrilled to honor Eric H. Holder Jr., 82nd Attorney General of the United States under President Obama, for his instrumental role in advancing LGBTQ justice and his leadership on voting rights, criminal justice reform, and examining racial bias in policing. 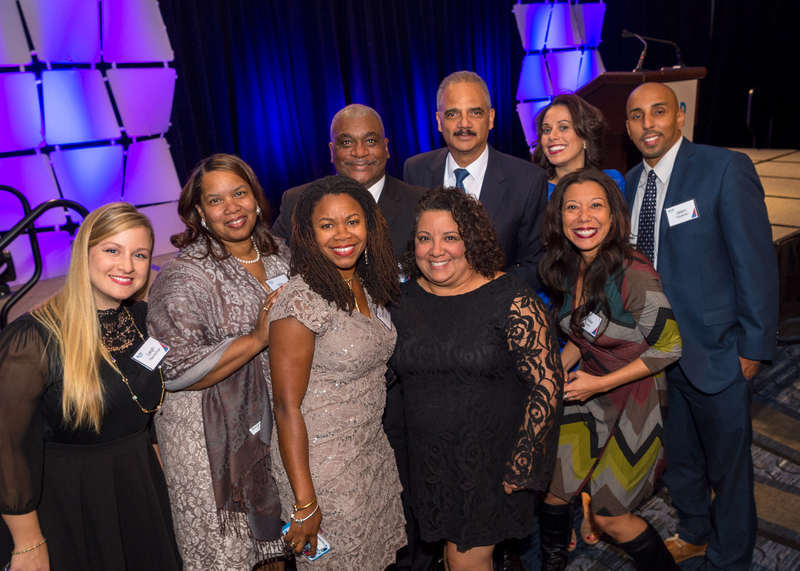 Want to make a gift on the occasion of the Spirit of Justice or fulfill a pledge? Click here. 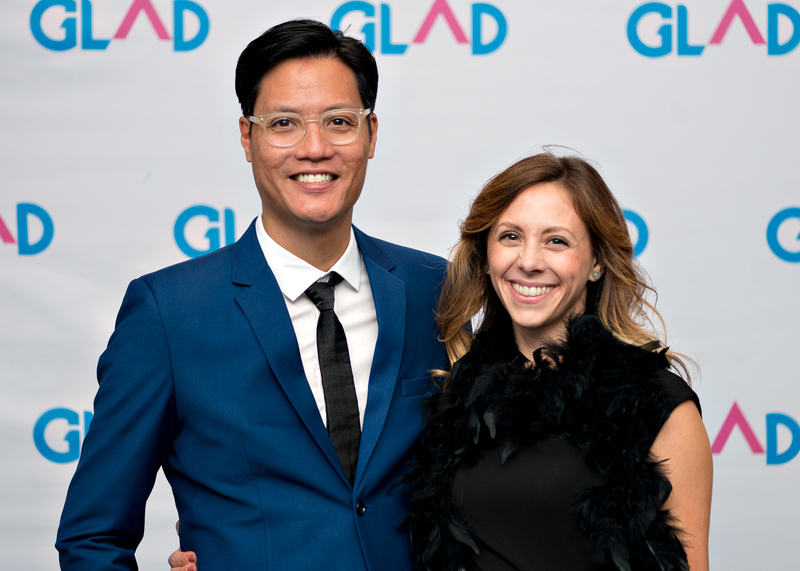 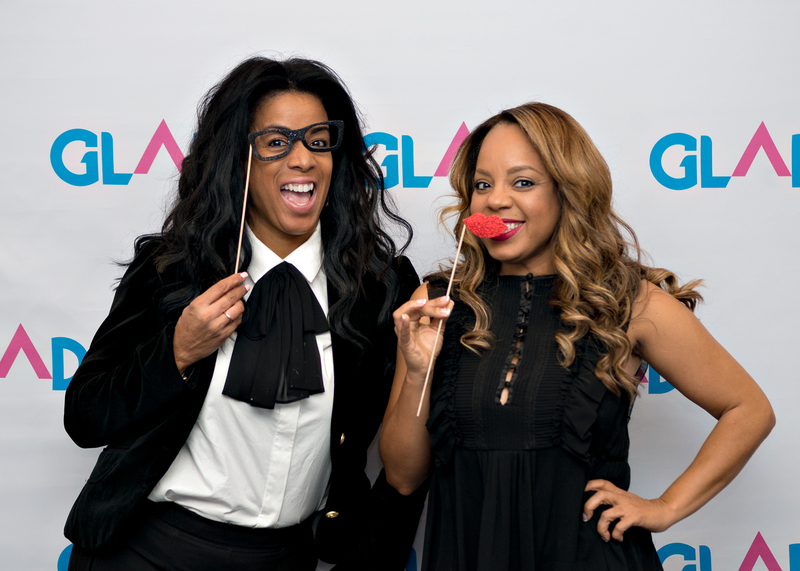 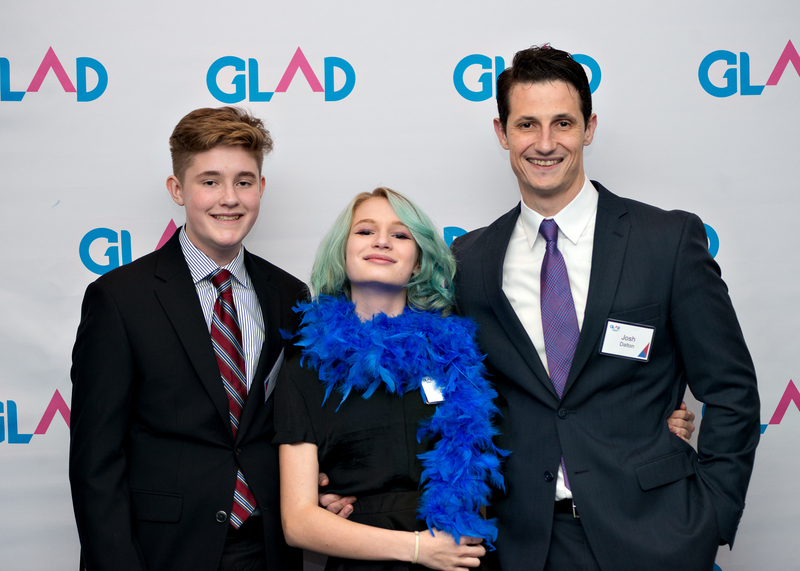 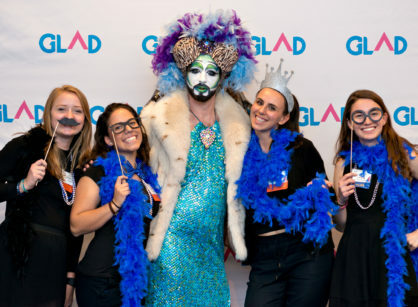 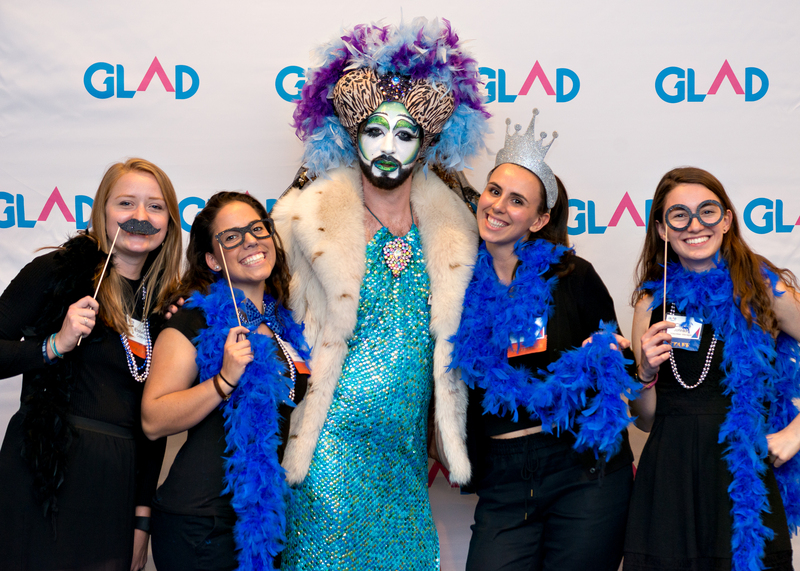 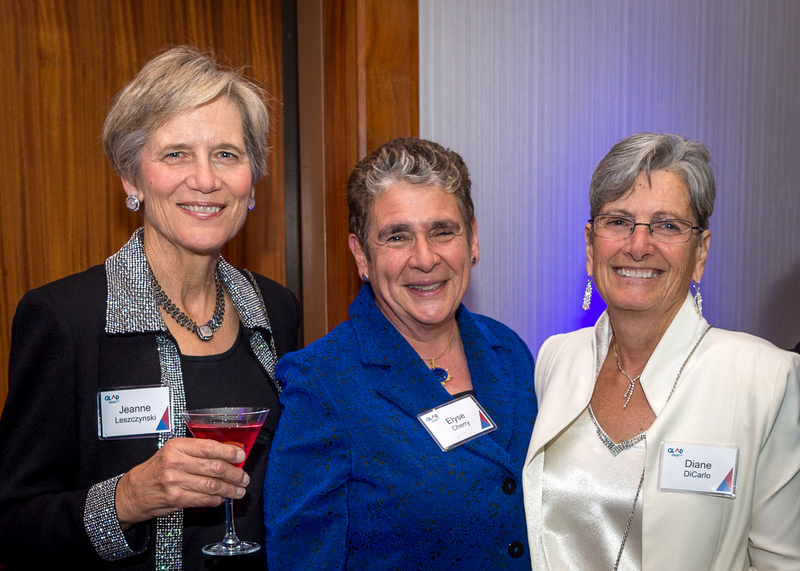 Check out fabulous photos from the event on Facebook!